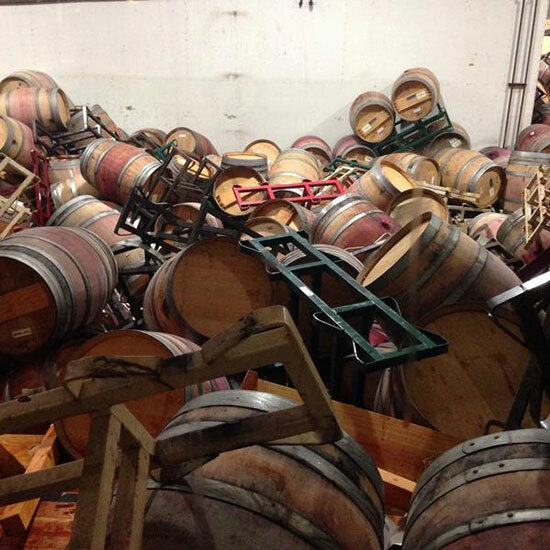 Napa Valley residents were jolted from sleep at 3:20 a.m. yesterday by a 6.0 magnitude earthquake centered six miles south of the acclaimed wine region. Napa Valley residents were jolted from sleep at 3:20 a.m. yesterday by a 6.0 magnitude earthquake centered six miles south of the acclaimed wine region. The quake, which was the strongest to hit Northern California since the Loma Prieta earthquake in 1989, injured more than 200 people, and caused massive damage to buildings and wineries in the region.